745 Gordonton Road, RD 1, Hamilton 3281. Tours are $10 a person (minimum 5 people). No tours available in the last 2 weeks of August due to high demand of daffodils for "Daffodil Day". Orders are sent out from mid March... until early Autumn. Graham has been growing and showing daffodils for many moons. Ian has been Graham's apprentice and general hand. Tours are $10 a person (minimum 5 people). 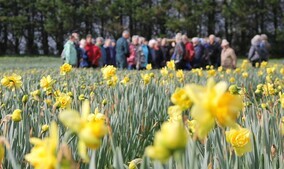 No tours available in the last 2 weeks of August due to high demand of daffodils for "Daffodil Day". 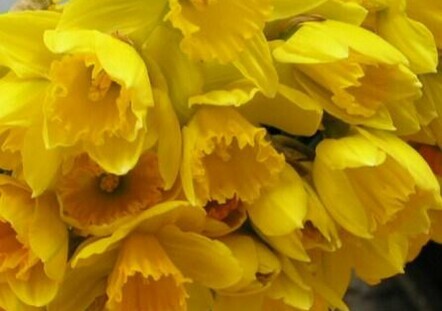 Graham Phillips - Daffodil Specialist. 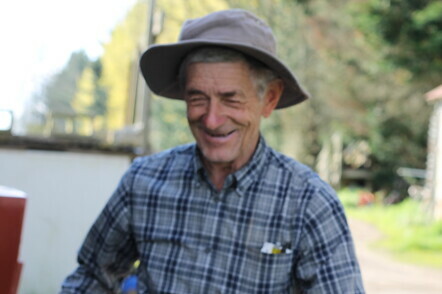 Graham's father grew daffodils for many years in Otorohanga, Graham moved to Rukuhia and then Horsham Downs, and with support from Bronwyn his wife founded Clandon Daffodils which moved to Gordonton in 1996 where the bulbs are now nurtured. 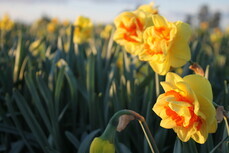 Graham grows, shows and hybridises daffodils. 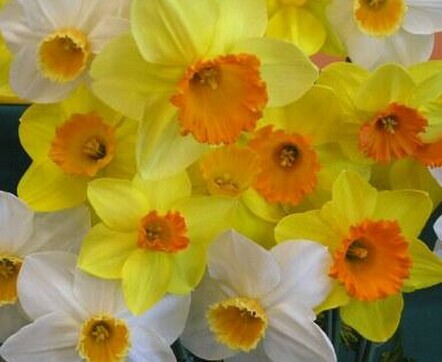 It is fair to say if he hasn't been able to hybridise what he has wanted in a daffodil he has been able to collect it from somewhere in the world. Thanks to Graham and his dedication and passion to improving daffodils we now have a huge collection (over 1000 varieties). Ian Riddell - Manager/Owner. 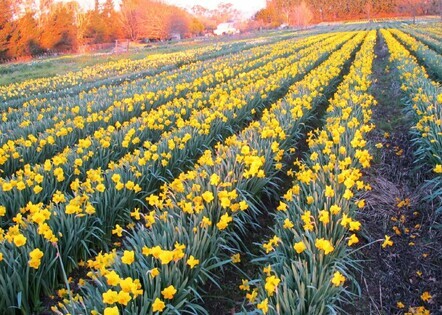 Ian has over 25 years experience growing daffodils. 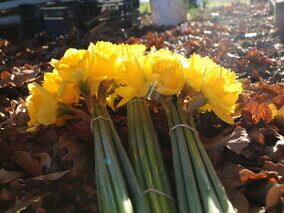 Enjoying all aspects of growing daffodils, from planting the bulbs to harvesting and selling. Flowers are picked and kept in fresh water - right up until the time they are sold. So our flowers last longer! 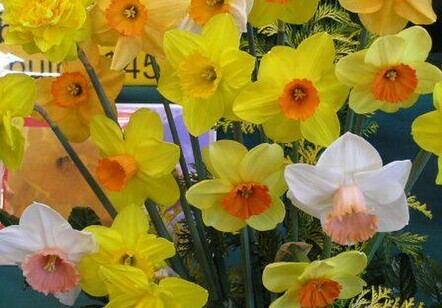 If you have any questions or want to purchase bulk daffodils or even want to have a tour of the daffodil farm, please contact Ian on 0272133371. We are proud to support the Waikato Cancer Society and supply them with their fundraising daffodils. Bulb prices are current for 2019 - 2020.